These are photos I took on my iPhone in Medjugorje I Hope you enjoy. Medjugorje deepens our faith and encourages the faithful to attend Mass, receive the Euchaist, go to confession and pray the Rosary. ← Have souls in Purgatory visited people on earth? Signs left behind hint of visits. The Apparitions at Zeitun have been called the greatest manifestation of the supernatural in the history of the modern world. 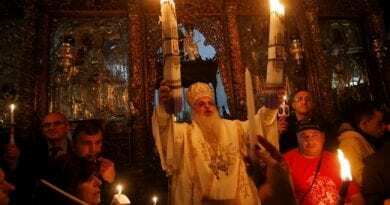 January 4, 2019 ryanmysticpost Comments Off on The Apparitions at Zeitun have been called the greatest manifestation of the supernatural in the history of the modern world. 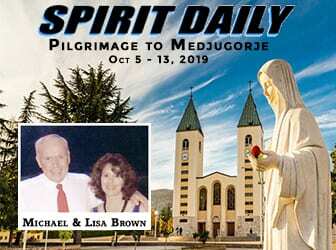 Do the Papal Envoy’s Words Mean Vatican Approval for Medjugorje is Near? 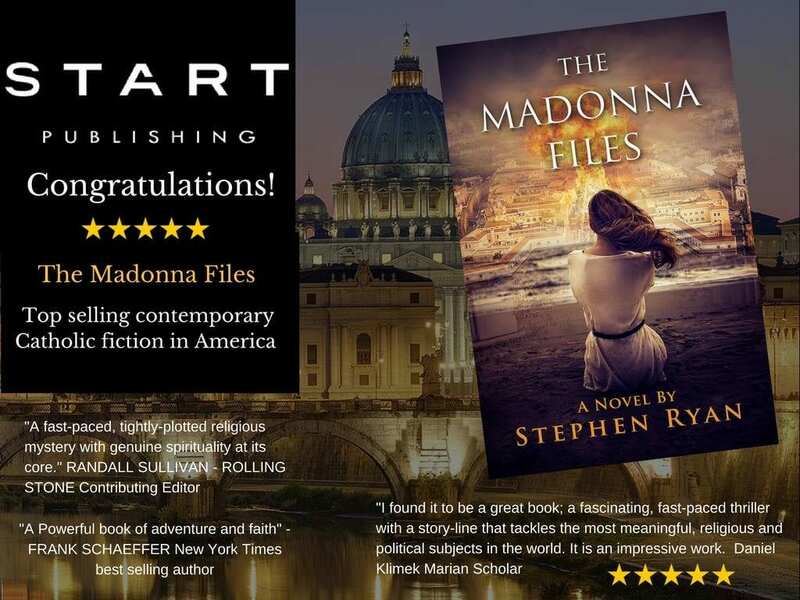 August 10, 2018 ryanmysticpost Comments Off on Do the Papal Envoy’s Words Mean Vatican Approval for Medjugorje is Near? Hymn of Medjugorje – Sure to lift any soul that is depressed – or needs help with the day. 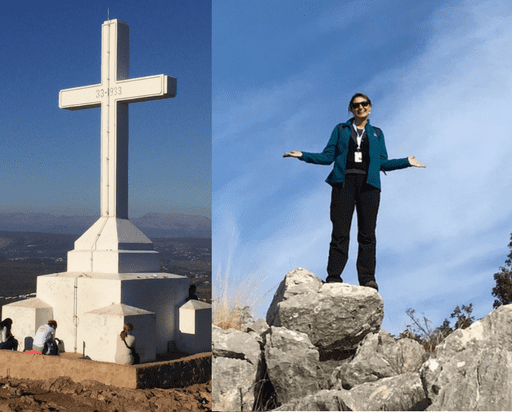 February 27, 2019 ryanmysticpost Comments Off on Hymn of Medjugorje – Sure to lift any soul that is depressed – or needs help with the day. Monday 26th March 2018… Today’s Holy Gospel of Jesus Christ according to Saint John 12:1-11. March 26, 2018 ryanmysticpost Comments Off on Monday 26th March 2018… Today’s Holy Gospel of Jesus Christ according to Saint John 12:1-11. Medjugorje. The unveiled mysteries of the statue of the risen Christ. 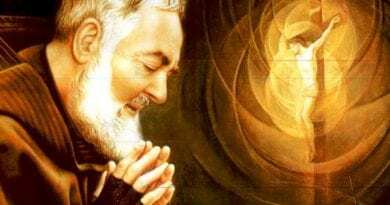 August 9, 2018 ryanmysticpost Comments Off on Medjugorje. The unveiled mysteries of the statue of the risen Christ. Friday 19th January 2018…Today’s Holy Gospel of Jesus Christ according to Saint Mark 3:13-19. January 18, 2018 ryanmysticpost Comments Off on Friday 19th January 2018…Today’s Holy Gospel of Jesus Christ according to Saint Mark 3:13-19. Medjugorje Monthly Message April 25, 2018 “Do not lose hope…Jesus saved you by His wounds and by His Resurrection gave you new life. April 25, 2018 ryanmysticpost Comments Off on Medjugorje Monthly Message April 25, 2018 “Do not lose hope…Jesus saved you by His wounds and by His Resurrection gave you new life.